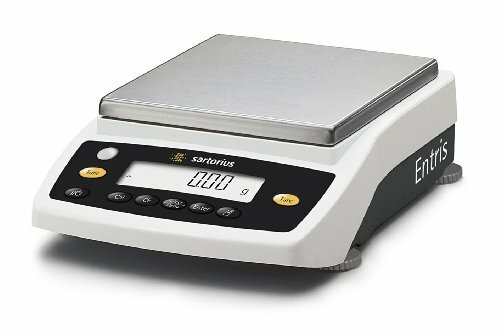 ENTRIS series top loading balance (8200 x 0.1 g) external calibration, black and white high contrast LCD display with positive click action keys. If you have any questions about this product by Sartorius, contact us by completing and submitting the form below. If you are looking for a specif part number, please include it with your message.